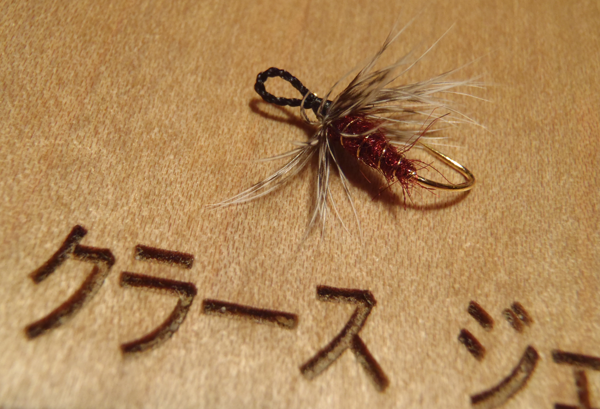 I recently posted pictures of some tenkara hooks I got from a friend in Japan. 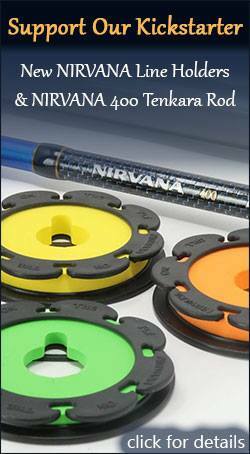 I finally had a chance to tie with one, the Owner Hera Sasuke and just wanted to briefly share my thoughts on it. 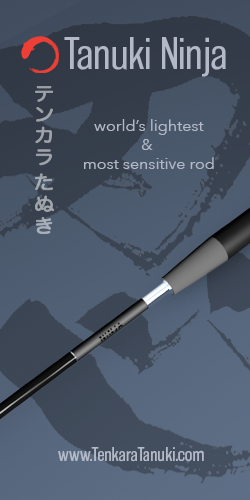 The Hera Sasuke is both eyeless and barbless (which is not easy to come by) and features an angular bend that is the hallmark of Japanese hooks. 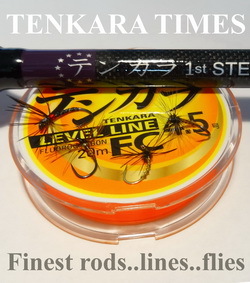 It’s also gold–something I haven’t tried yet in my tenkara fly tying. 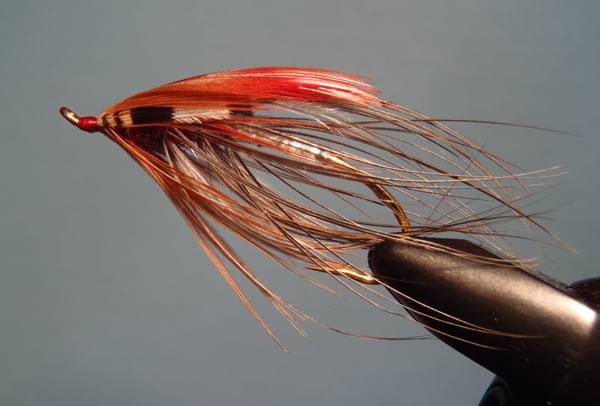 I used to use a lot of Alec Jackson gold spey hooks for my steelhead flies but I never thought of using gold hooks for tenkara. 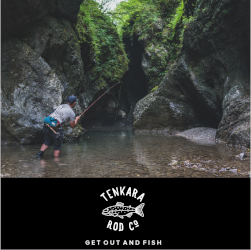 The gold is thought to be an attractor and since most of the flies I use for tenkara are basically attractor patterns, it seems it would stand to reason that they’d work. 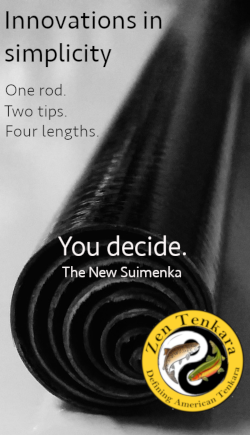 The sample hooks I got were a size #7 (in the Western system about a size #12) which is the size I use most for my tenkara flies. Like other Owner hooks I’ve used, these are incredibly sharp and I really like the bend and the shank. 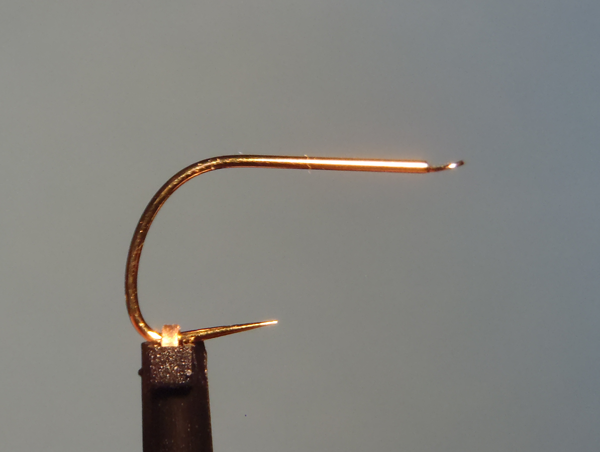 You’ll probably see more of these hooks incorporated into my flies in the future. Hey, I REALLY like that hook. I have tied with the Amano hooks, and they’re great. 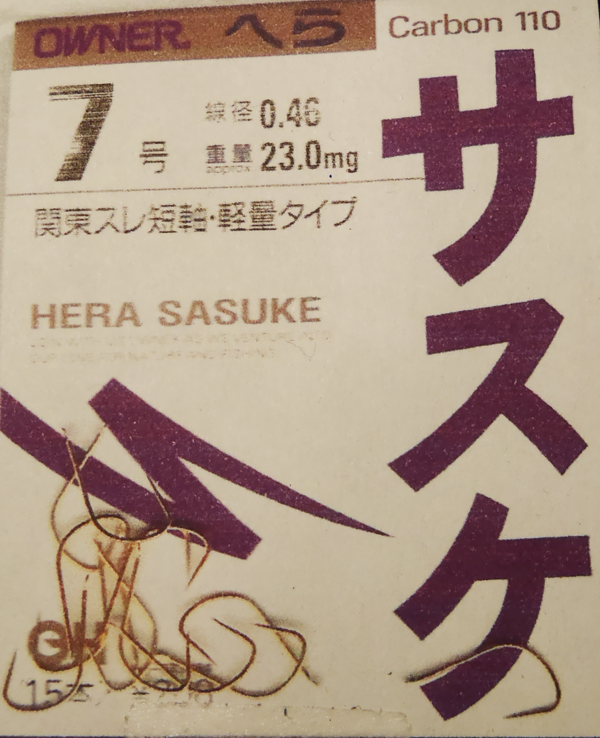 I’ll have to dig for a source for the Hera Sasuke hooks. Thanks for posting! Hi Jim, sorry, I have not been able to find where to buy these online. 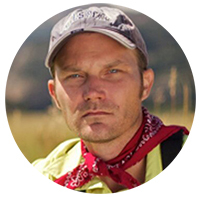 I would ask Chris at tenkarabum.com if he can get them.